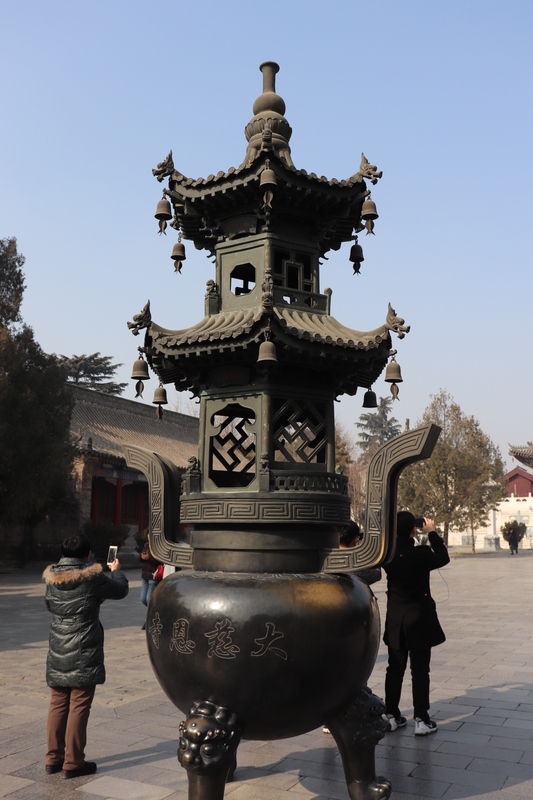 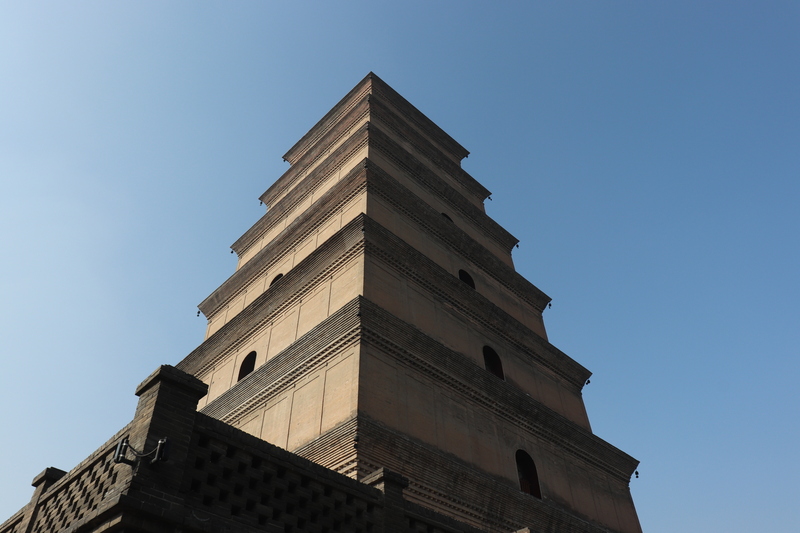 The Big Wild Goose Pagoda is part of the sightseeing experience in Xi’an. 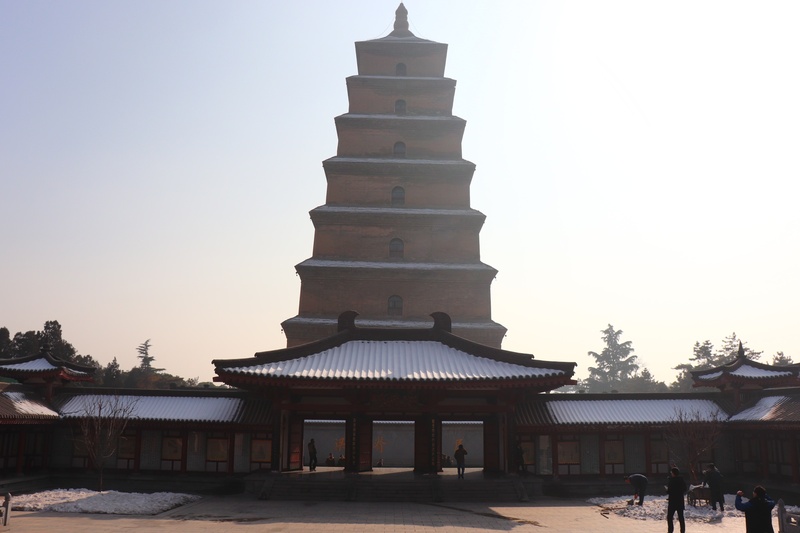 With an active monastery attached to the precinct, this pagoda is rich with history attached legend. 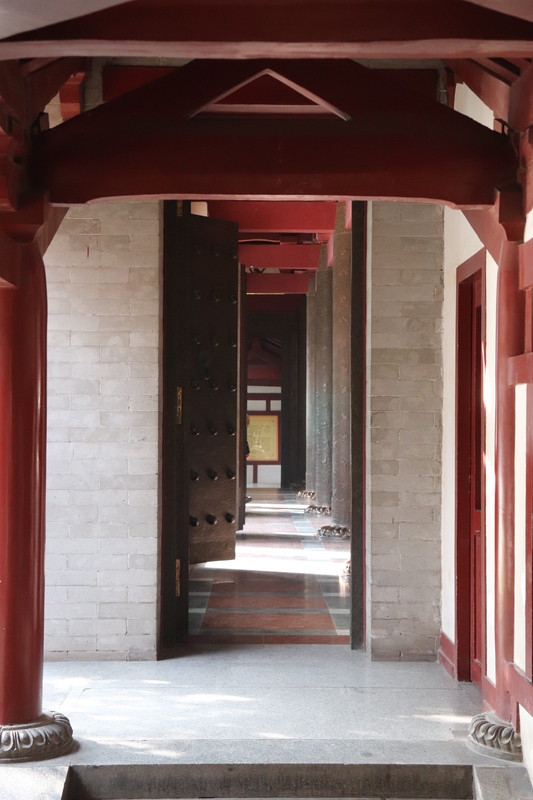 There are many alcoves to explore which outline local culture and Buddhist philosophy, so it’s accessible to non-Buddhists as well as practicing. 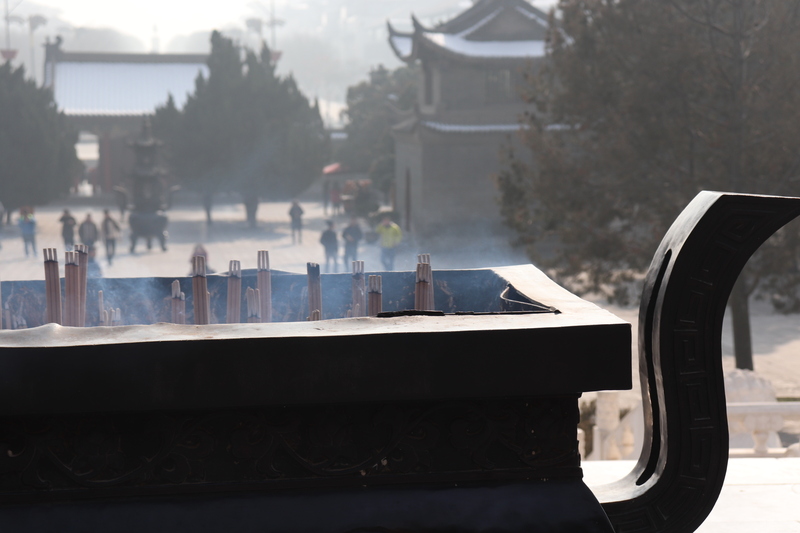 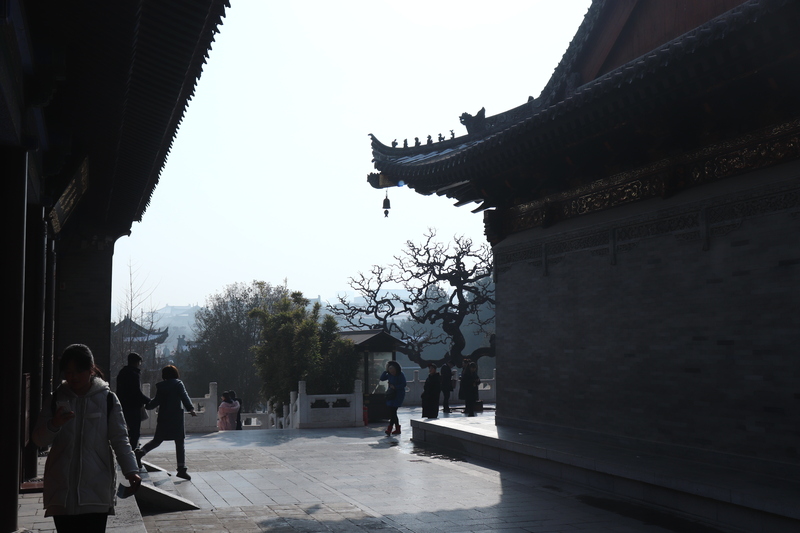 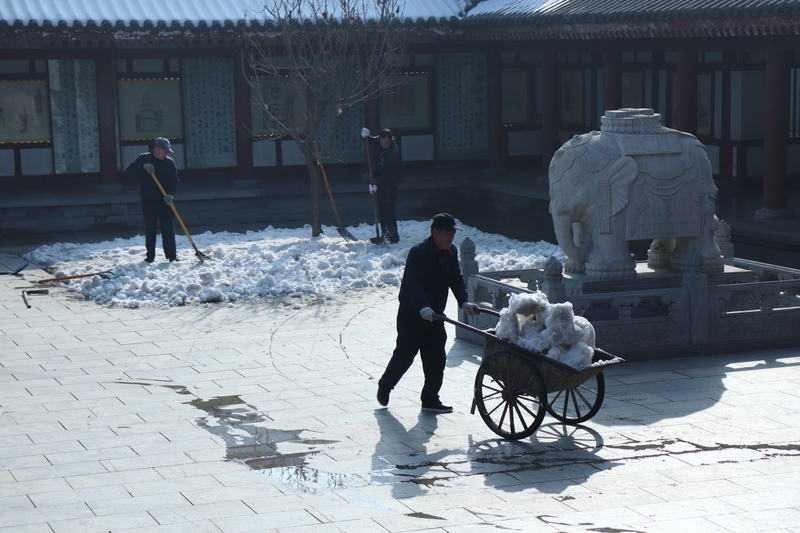 It’s beautiful and peaceful, I recommend it to all as it will flavour your time in Xi’an.